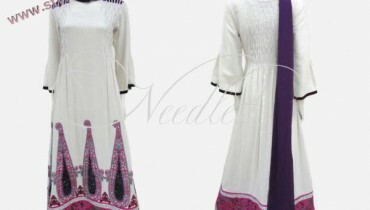 Shubinak is the famous and popular fashion brand for women wear. Every year, Shubinak showcased stylish bags and other fashion accessories for women. Recently, Shubinak has launched latest and exclusive stylish bags and clothing 2012 for women. 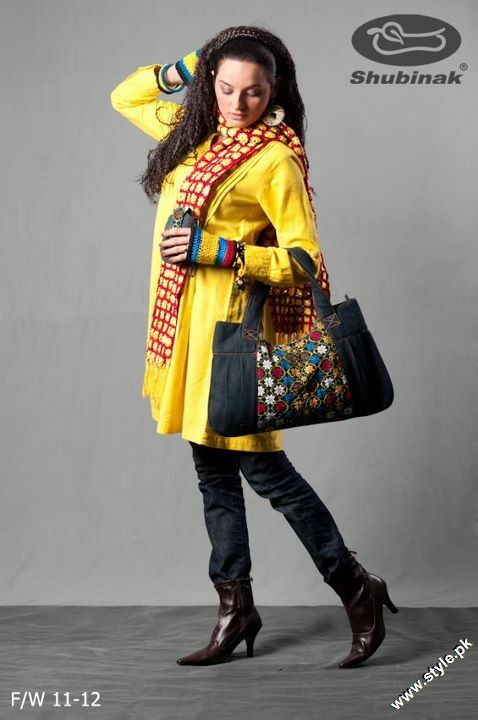 The feature models for stylish bags and women clothing 2012 by Shubinak are Sadia Khan and Hiba Khan. In this collection, Shubinak launch beautiful and stylish bags for women and young girls. 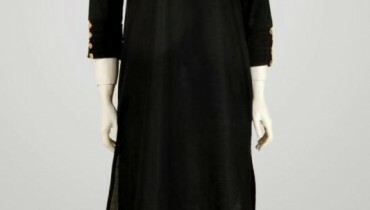 If we talk about women clothing 2012 by Shubinak then all these dresses are extremely elegant and decent. 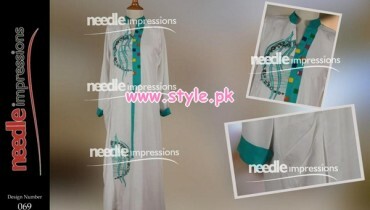 This collection is especially designed for young girls. 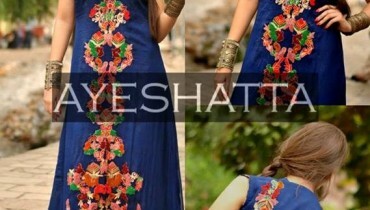 By wearing these stylish dresses, every young girl will look more decent and fashionable. 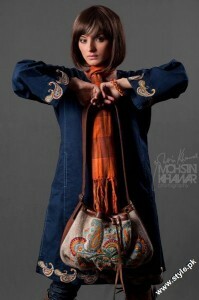 Let’s have a quick look at the stylish bags and latest women clothing 2012 by Shubinak.